I suppose it’s not much of a secret, but it’s official as of today. China adoption #2 is officially in progress. We are on the hunt for our Lok! We don’t know who exactly Lok is yet or where in China he is, but we do know that we already love him and can’t wait for him to come home! 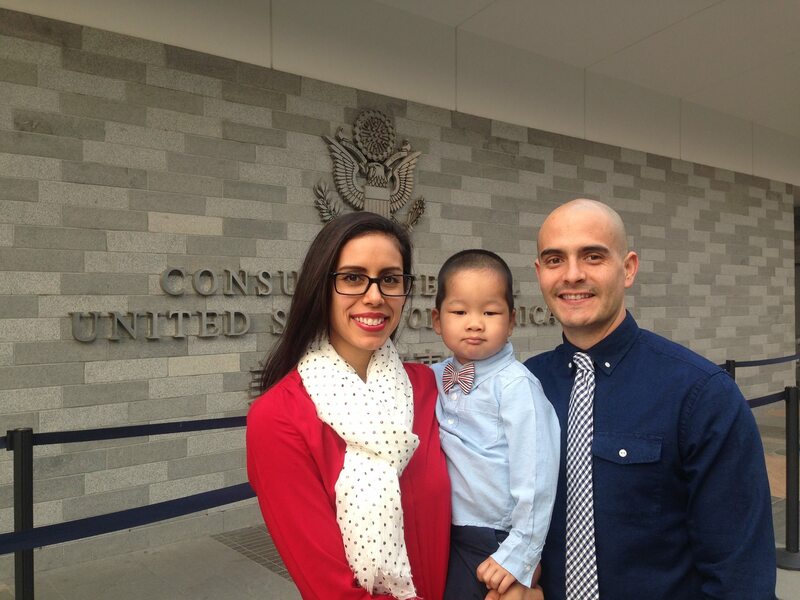 We aren’t starting this adoption off with as much of a savings as we did with Kai’s adoption. In fact, we probably only have enough to cover our home study, BUT we are firm believers that God will provide whatever resources we need to bring Lok home. We’ve seen it happen time and time again. This adoption means truly trusting in Him to supply our needs. So if you were thrown off by the title of this post, let me explain. A boomerang family is what the adoption community refers to as that special kind of crazy family who completes back-to-back adoptions using the same (albeit updated) dossier (adoption paperwork dissertation). I have seen many boomerangers go before us and I hope that we proudly carry the torch while we journey to Lok. Let’s go back to China! On January 12th, 2015, Ryan and I sat in a drafty room in Guangzhou, China alongside 5 other families who were all awaiting the arrival of their babies. Mind you, these babies ranged from age 2 to 13 and had been more loved, prayed for, worked for, and cried over then they will ever, ever know. The first family was called to the center of the room and a beautiful 13 year old girl in a wheelchair was brought out to them. My heart broke! Until that moment, I had remained uncharacteristically calm, but seeing that little girl united with her family just did something to me that I could never put into words on a blog post. My heart began racing a mile a minute when I heard them call out “Chen family”. We were up next! Out waddled the sweetest little man you could ever pray to lay eyes on. There he was, in the flesh, our Kai! This was the moment I romanticized and dreamt of for nearly 17 months. We had our son! As we walked, with Kai, back to our little corner of the room, I was struck with the reality that we were FINALLY a family! That little Mandarin/Cantonese-speaking boy was OURS. No one was going to take him from us, no one was going to parent him for us. For better or worse, this was 100% on our shoulders now. It was a very beautiful and scary thought. If you follow me on Instagram (@leftylex), then you know that life has not been an endless unicorn ride since bringing Kai home. Nor did we expect it to be. Kai spent the first 22 months of his life in an orphanage and over 2 years with the same foster family. We would be naive to think that his life experiences before us would not affect him. Of course they had! Some times its easier to pretend that Kai has always been ours and that he has always known the love and warmth of a family. But that’s not true and it’s not fair to Kai to create such a story. There are emotional and physical scars from Kai’s life before us. Every time I lay Kai down, put a hat on him, or wash his hair, I am reminded that he was not held as an infant. The back of his head is flat from laying in a crib all day. Stop and think of your son, daughter, niece, nephew or any other little one who is near to your heart. Can you imagine them crying as an infant and not immediately running to them to tend to their needs? Kai had no one to tend to him immediately; he shared a nanny with dozens of other kids in the same room. There simply was not enough (wo)manpower to hold all of those infants as much as they should have been held. But, the Lord protected our baby and made him a survivor. It has taken an insane amount of coddling, kisses, tickling, and wrestling to slowly break down Kai’s walls so that he can truly trust and love us as his parents. Over the past three months, we have learned to love and trust together, as a family. There have been moments of complete emotional exhaustion and moments of ridiculous bliss. I have been hit, punched, bitten, hugged, kissed, and cried on more than I ever dreamed. It is not all sunshine here, nor do I want it to be. I want Kai to know that he is allowed to be angry and grieve for the people and things that he has lost in his short life. Most of us will never know that amount of loss. But there is such beauty in seeing him laugh, and smile, and learn to truly love. 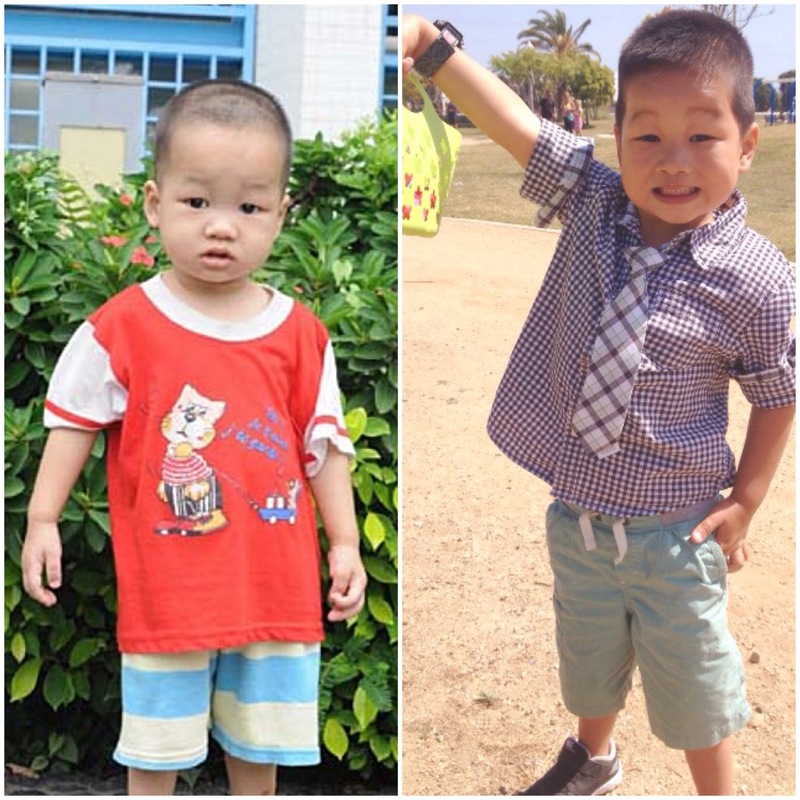 Ryan and I are in constant amazement at how much Kai has changed since that cold “Gotcha Day” in Guangzhou. It’s beautiful to witness the healing that has taken place in our son’s life. Three months with Kai, three months a mom. They’ve been the most challenging and beautiful months that I’ve ever known. So, clearly I haven’t touched this (absolutely horrendous) blog in about 18 months. And if you’re here, it’s likely due to the fact that you follow me on Instagram (@leftylex) since that’s where I’ve been microblogging for over 2 years now. And, if your an Insta follower, then you know that I’m enrolled in Marie Forleo’s B-School and that this week we were focusing on websites. Eeek! Quite the challenge for this chick. However, I have made a few steps towards establishing a real website (not just blog) that I will be proud of… and where you can actually pick up some Lefty Lex hoops! Thus, all of this rambling to simply to say that better is coming (and I pretty much just needed to post something so that my most recent post isn’t from 10/2013!). Cheers to improvement! Lately I’ve been sharing a little more about my personal life and adoption rather than crafting and embroidery (and theatre geekyness) . So, if you’re here for the crafts and are getting bored of my personal life, I apologize because I only anticipate that it will get worse the further along in the adoption process we get. BUT, I promise that I will also continue blogging on things related to the indie craft world. Now comes the part where I tell you what you have the possibility of winning! 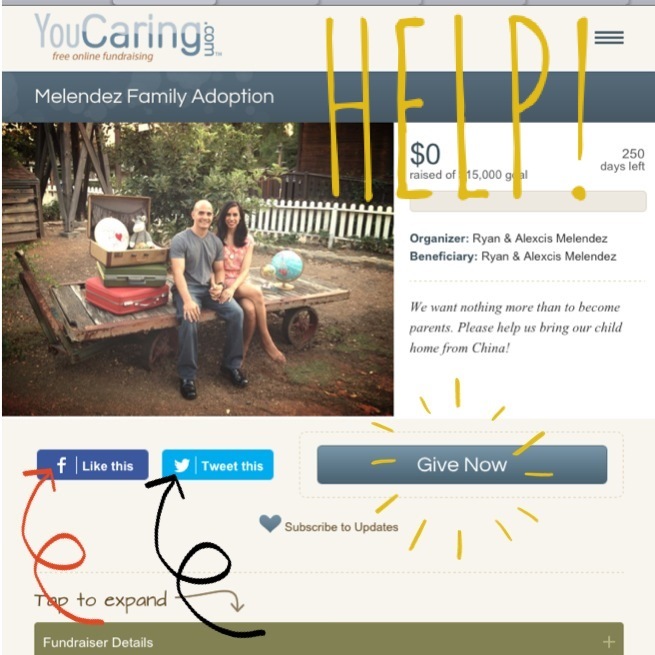 For every single share or donation made by you, I will write your name on a raffle ticket. 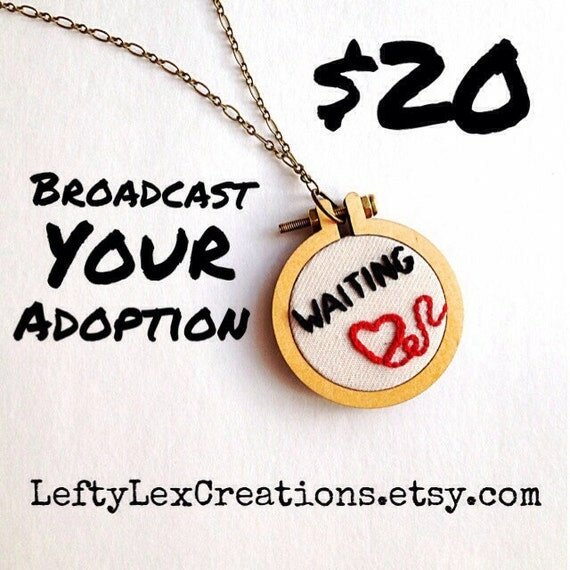 And at the end of November (which so happens to be National Adoption Month) I will hold a drawing for a $50 Etsy gift card. Woohoo! 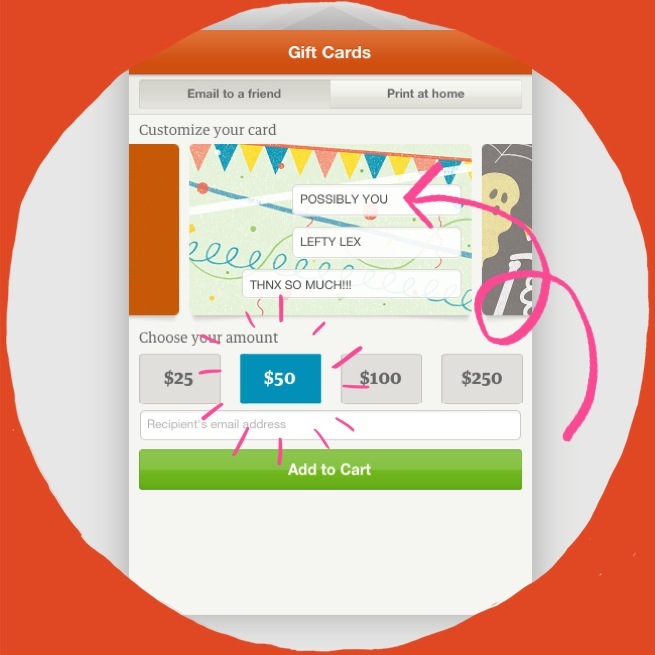 Think of the wonderful handmade goodness that you could buy on Etsy with $50! And if the fundraising goes particularly well, I will even consider doubling it! 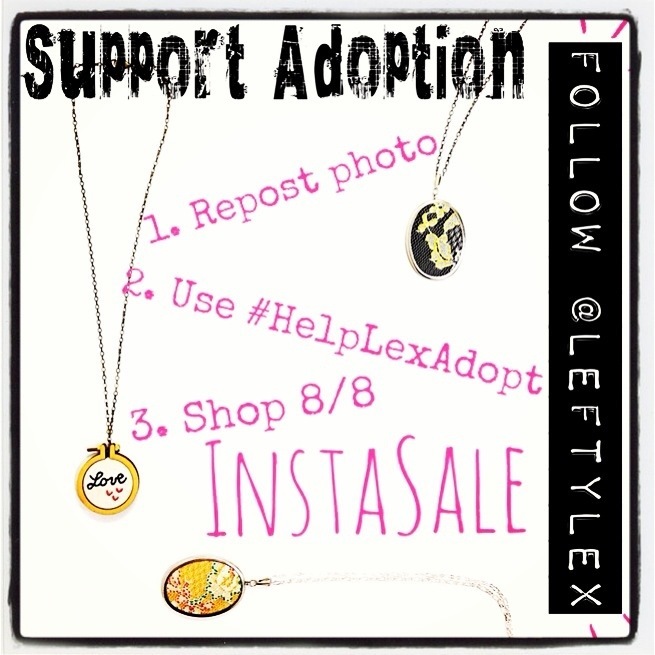 We’re ‘hashtagging’ this campaign #HelpLexAdopt. So long as you use that hashtag, I should be able to see your postings. And if you have been SOOOO kind as to add our little widget to your blog, then please let me know that you’ve done so by commenting below or by sending an email to me at << leftylex@gmail.com >>. Hello all! I’ve become a terrible, sporadic blogger, I know and I’m sorry! 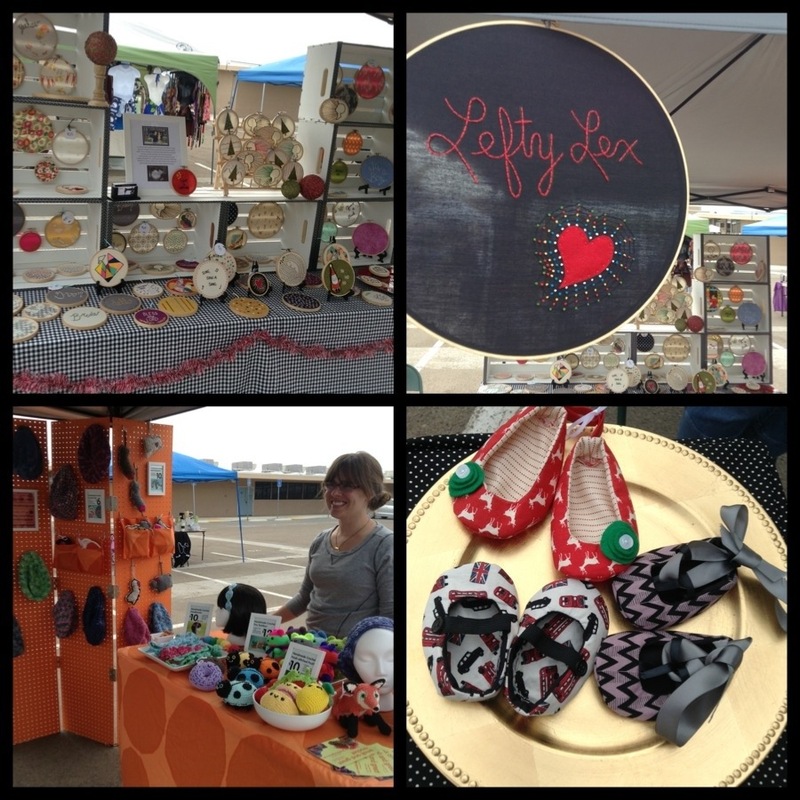 This past month Husband and I have both started new jobs and moved into our house; add a giant craft fair and adoption paperwork into the mix and you can image why I’ve been blog MIA. But I absolutely had to share with you today because it is a very important day for us… we finally submitted our formal adoption application! We are paper pregant! I’m so excited, I feel like I’ve texted just about anyone who I think might possible half care about the fact that we are trying to grow our family. We have decided to go with Lifeline Children’s Services after much prayer and hearing (i.e. reading others’ blogs) many good things about their Special Needs Program to China. Yes, we will be adoptiong a child with some type of a medical special need. Yes, we are aware that this might will be challenging. No, this does not send us running for the hills. There are no guarentees in life, even with a biological child, so we will welcome whatever child God chooses to bring into our family. We are simply excited and honored at the prospect of being able to parent one of these precious children! Now everything just became that much more real. And the $250 application fee is a nice little reminder that adoption is not cheap and we need to begin hustling even more than we have been in order to bring our little home from China. Much, much, much more on these fundraising efforts to come. 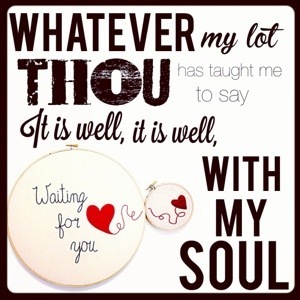 For now, I’m placing my faith in the Lord and stitching out orders as fast as my little hands possibly can. Prayers for our family are greatly appreciated! And if you’re a pre-adoptive parent yourself who wants to announce your adoption; then take a look at this little cutie that’s currently listed in my shop! (I wish you could see the giant smile that is on my face right now!). I. Love. Instagram. Like an insane amount. While I’ve fiddled with other forms of social media, namely Facebook and Twitter, neither have yielded the same results as Instagram. As of this morning I have nearly 400 followers and less of 10 of those are actually friends and family members, the rest are strictly Lefty Lex fans. Amazing! I’ve been able to connect with an insane amount of crafty biz chicks and watch the beauty of this community as everyone supports/promotes one another. 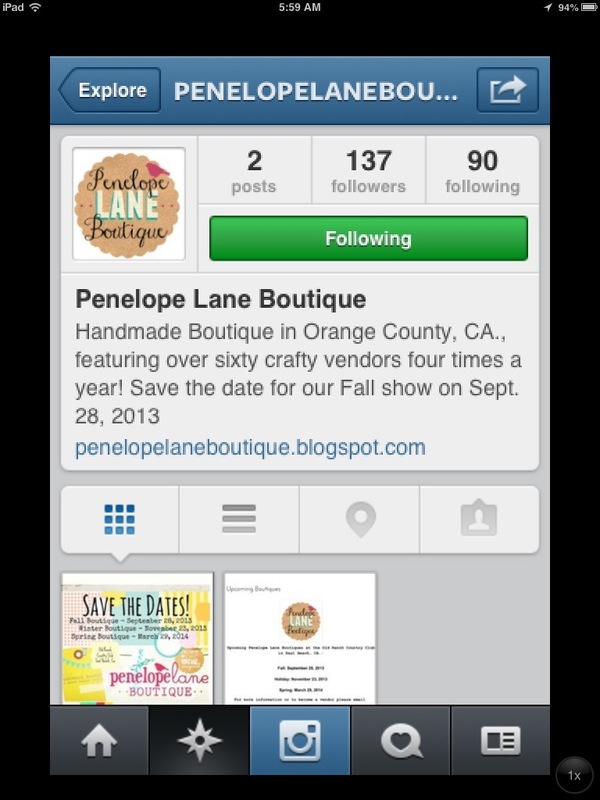 This connection ultimately brought me to my next upcoming fair, Penelope Lane Boutique! (SoCal mark your calendars for 9/28 and take a trip to Seal Beach; more info to come). I found my new most favoritest product ever… the teeny tiny hoop pendant by Dandelyne!!! I can’t even put into words how completely head over heels in love I am with these hoops. Seriously. I received my first shipment (of many to come) two weeks ago and have been in love ever since. Sorry Husband. 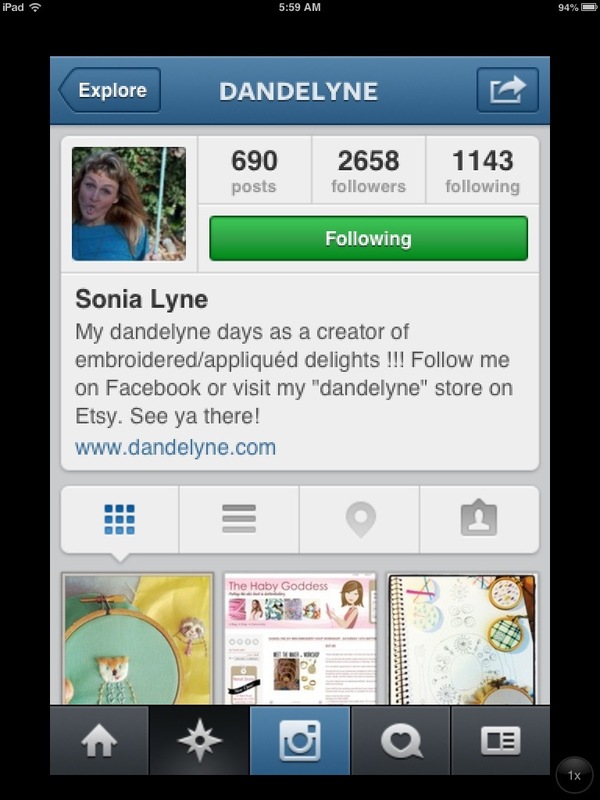 I had an insanely successful Instasale with the support of my fabulous IG followers! I plan on doing a full length blog on this experience alone in the near future. 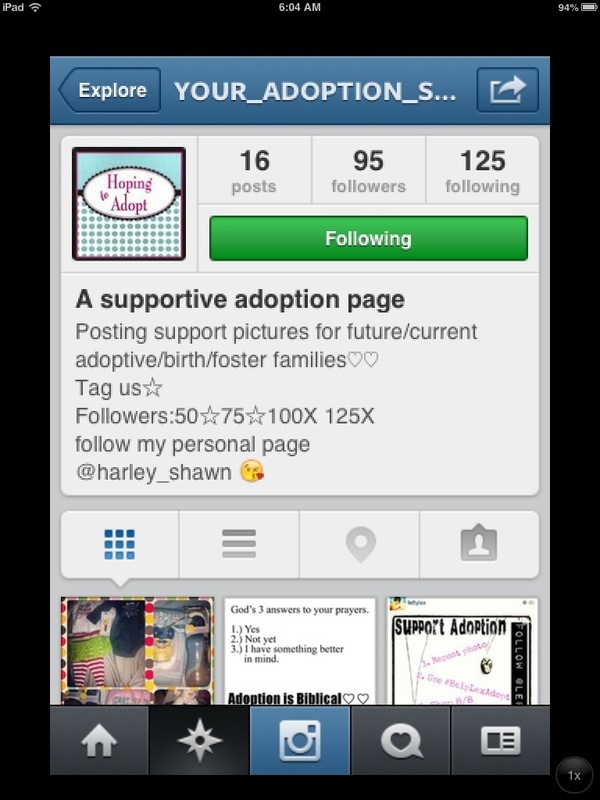 But it was a fabulous experience and I plan on doing many more to add funds towards our adoption. 5. 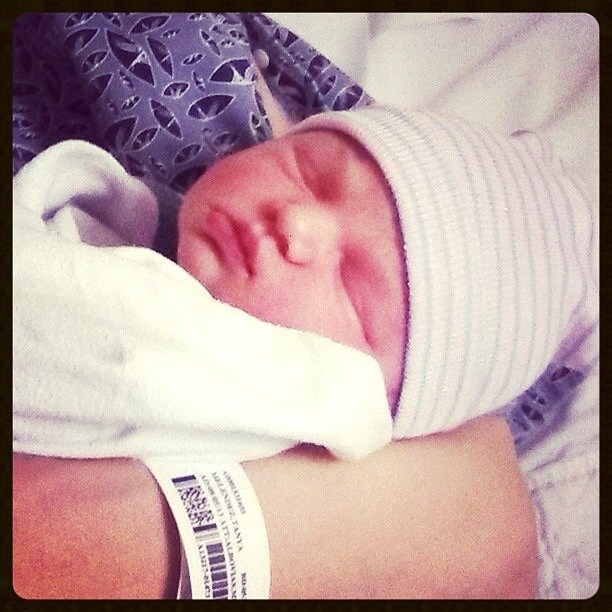 I have been able to share bragging photos of my adorable niece! Yes, I am officially an auntie! My sister-in- law gave birth to our first niece, Emersyn Lucille, one week ago today and little Emery has stolen our hearts. I know that I’m biased, but is she not the cutest little niece to ever grace the planet? I can’t wait until she and her parents move back to San Diego so I can teach her to be the youngest crafter ever! In closing, if you’re not yet on Instagram, get there! 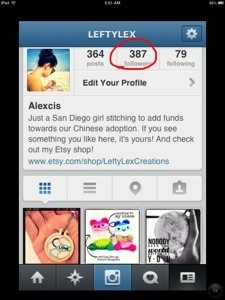 And once you’re there, follow @LeftyLex. Then you can keep up with all of my shenanigans in real time! I wish you all a very merry Tuesday and I’ll speak with you soon. Cheers! *Disclaimer: I will do my very best not to include photos of the above child in every single post from here on out, but no promises can be made. You have been warned. 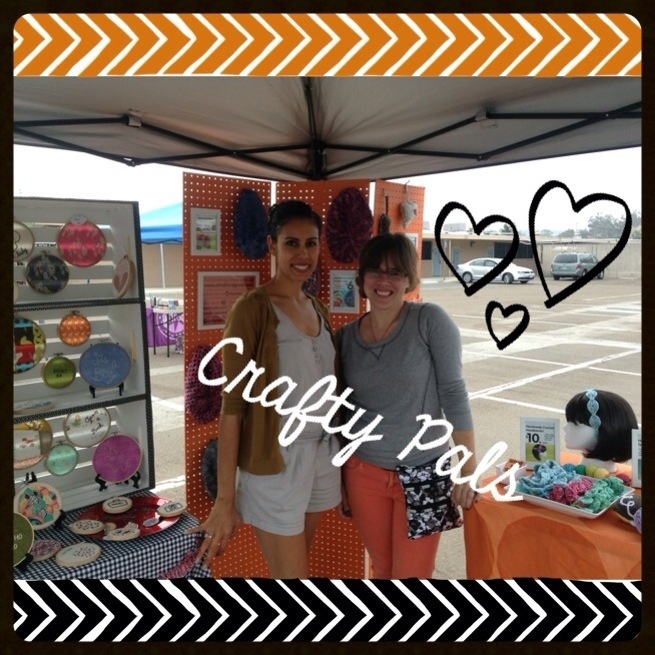 Well, this Saturday was yet another craft fair. These things are starting to feel fairly routine at this point… thank God! However this fair was unlike any other that I have been a part of thus far because this fair only had (drumroll, please) about 10 attendees the entire time! Yes, literally hours passed by between visitors. It. Was. Dreadful. I was very, very grateful that I was, at least, sharing a booth with Kate of Small and Great Crochet or else I would have gone completely mad. At the end of the day, when I was beginning to feel like crap, Kate said: at least we got to hang out. And she was right! We ended up having over eight hours to get to know each other better and come up with a few fabulous crafty ideas. One of which I am literally bursting at the seams to share, but I must keep it under-wraps for the time being. Just know that it is going to be awesome! Ultimately the fair was a bust, but I think that each fair (no matter how terrible or successful) is a learning experience. And apparently there was a lot of learning to do this past Saturday. The top two lessons would be this: 1.) Marketing is absolutely key; if you’re not willing to market a fair properly, then there is no reason to even have a fair, and 2.) You get what you pay for, if the booth fee is low there is most definitely a reason why. Oh well, no use crying over spilled milk!